Mary Grubbs Hwy to Rt onto Main Street, 118 Main St on the left. Move-in ready! New carpet and fresh paint throughout! 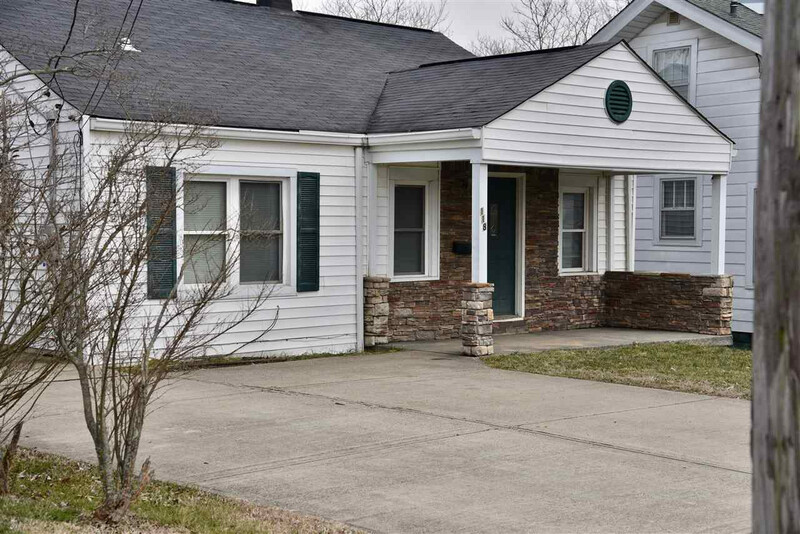 Conveniently located near 71/75, shopping, dining, grocery, and schools!